i.e. is an abbreviation of the Latin expression id est, meaning "that is". It serves to clarify a statement or position, to show its true meaning. Much like we do. We help organisations make better decisions, grow their influence and achieve their goals. We work with communities to build capacity, create connections and strengthen resilience. As a digital native, Aykut leads i.e.’s digital practice, providing communication and engagement services on major local government, infrastructure and community health projects. He is a graduate of La Trobe University with a Bachelor of Media Studies and a Master of Strategic Communication, bringing a strong theoretical understanding of engagement developed through his research on how organisations can build reciprocal relationships with their audiences and stakeholders in the digital age. An energetic facilitator, Aykut has assisted with numerous engagement activities for local government, including the Casey Community Taskforce, Whitehorse Cycling Strategy and the Whitehorse Waste Management Strategy. Most recently he has led a comprehensive review of social media policy and the communication of strategy positions on major advocacy programs for community health provider, cohealth. Prior to joining i.e., he was the Social Media Manager for AM-UNITY, an online magazine for Amnesty youth across Australia which explores human rights issues. Theo is a community engagement consultant with an interest in combining digital engagement strategies and cultural activations. He plays a key role in our work to develop new ways of building trust through engagement. Active in the design and delivery of a range of projects, Theo has helped to facilitate an internal engagement strategy for Metro Trains and develop a digital panel for the City of Whitehorse. He has also led an activation at Preston Market to promote active transport. Theo completed a Bachelor of Arts at the University of Melbourne, majoring in Politics and Literature. This study has provided him with a strong foundation in policy development and public participation, and honed skills in writing, strategic analysis and the use of data in a communications context. While still at university, Theo founded South of the City, a social enterprise that engages communities and activates cultural infrastructure south of Melbourne’s CBD. The organisation is now run by forty volunteers and produces events that engage communities living outside of Melbourne’s established network of arts venues. Prior to starting at i.e. 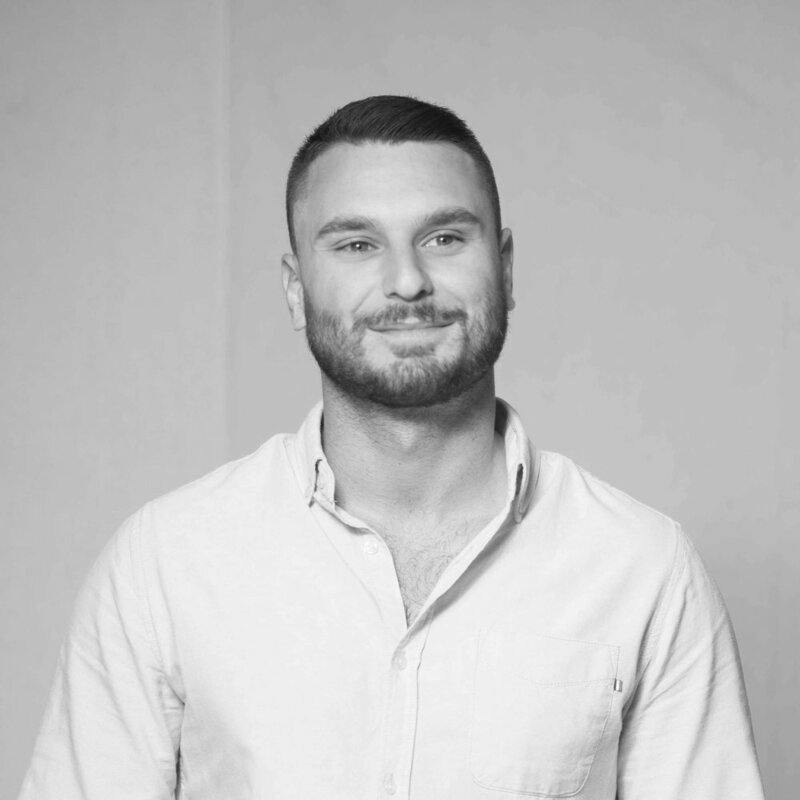 in mid-2018, Theo spent time as a communications intern at Cox Inall Change – part of the global Dentsu Ageis Network – as well as Nite Art and the University of Tasmania. As part of our communication team, Stephanie provides writing and editing support across all projects. She also assists with the facilitation and delivery of engagement activities and has been the lead for our Preston Market activation and Linden Locals programs. 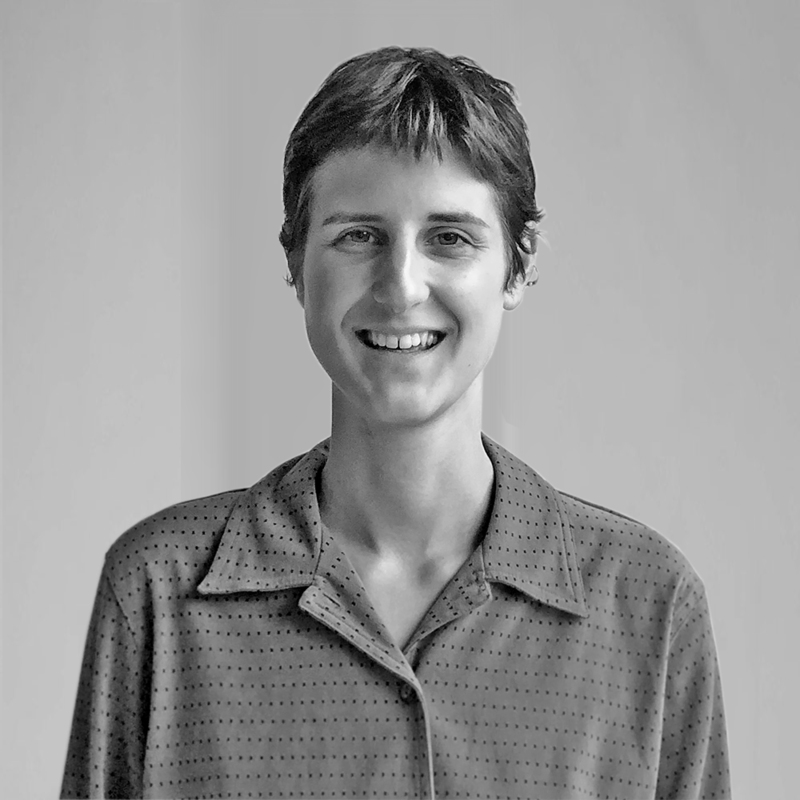 Stephanie is a graduate of a Master of Publishing and Communications at the University of Melbourne, where she previously completed a Bachelor of Arts in English and French as a Chancellor’s Scholar. A keen reader and editor, her work is based on a strong attention to detail and passion for the written word. Stephanie has been the lead Academic Editor at Antithesis – a peer-reviewed arts and humanities journal, guest editor and contributor at the hillscene magazine and has worked with the not-for-profit organisation Nite Art on its social media and digital communications platforms. Fascinated by the potential of dynamic local networks, she volunteers weekly at her local market garden. We acknowledge the Australian Aboriginal and Torres Strait Islander peoples as the first inhabitants of the nation and the traditional custodians of the lands where we live, learn and work.